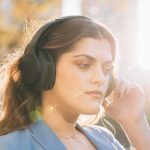 The great thing about noise cancelling headphones is being able to block out the outside world and the new Audio-Technica ANC700BT QuietPoint headphones deliver on all fronts. 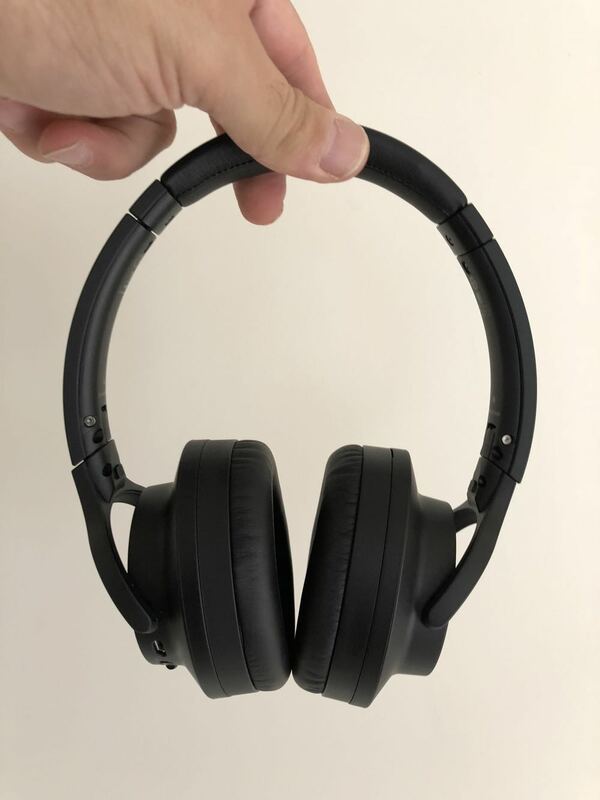 The headphones can not only cancel the ambient noise around you, it can also provide excellent audio quality and connect to your mobile devices wirelessly. The Audio-Technica ANC700BT headphones are nicely designed, lightweight and comfortable to wear for hours at a time. Each of the ear cups have memory foam padding and have a large circumference so they cover your entire ear. 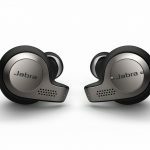 They also feature new noise isolation technology that operates in a wider frequency range so it’s on point when it comes to cancelling those ambient sounds whether it’s on your commute or aboard an aircraft. 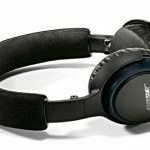 For our review we used the headphones on trains, on an aircraft and in busy shopping centres and the noise cancellation was exceptional. There is only one switch on the left ear cup to turn the headphones on and activate noise cancellation. 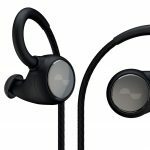 Audio-Technica built in touch and swipe controls into the left ear cup to control the volume, navigate your music and answer calls. We must admit, at first, we weren’t big fans of these controls. Adjusting the volume involves tapping the top of the panel to increase the volume and the bottom of the panel to reduce the volume. Now navigating your tracks involves swiping up and down on the same panel and when we tried to do it, on many occasions all we did was adjust the volume or pause the music which requires a single tap in the centre of the panel. That panel on the left ear cup is 6cm wide but it took us a little while to map it blindly with our hands. With more use, we did get better at it but it was still a hit or miss proposition and we were often adjusting the volume and moving track to track using our mobile device. Interestingly, when we connected the audio cable to play music from our old iPod, it still sounded amazing but these touch controls was suddenly disabled so we had no choice but to adjust volume and navigate the tracks using the old device. 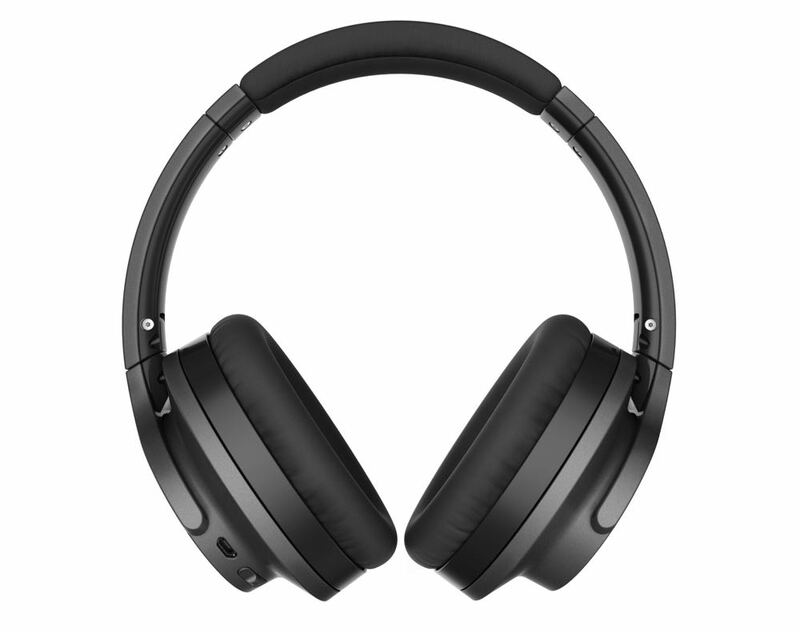 That aside, there is no question about the audio quality of the ANC700BT headphones. 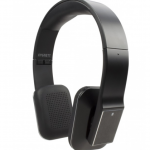 Having such a brilliant noise cancellation really paves the way to appreciate and enjoy your music. The headphones deliver impressive quality through large 40mm drivers which provide a stunning soundscape. While it effortlessly handled the high-end midrange, we were most taken with the delivery of bass which was slightly on the heavier side without being too “street”. It was a nice midway point between the typical “old man” bass and the “youth” bass. 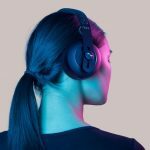 The headphones also handle Hi-Res audio frequencies between 5Hz and 40,000Hz and supports Bluetooth AAC, aptX and SBA codecs as well as Hi-Res audio compliant playback from audio sources when connected to a 3.5mm cable. 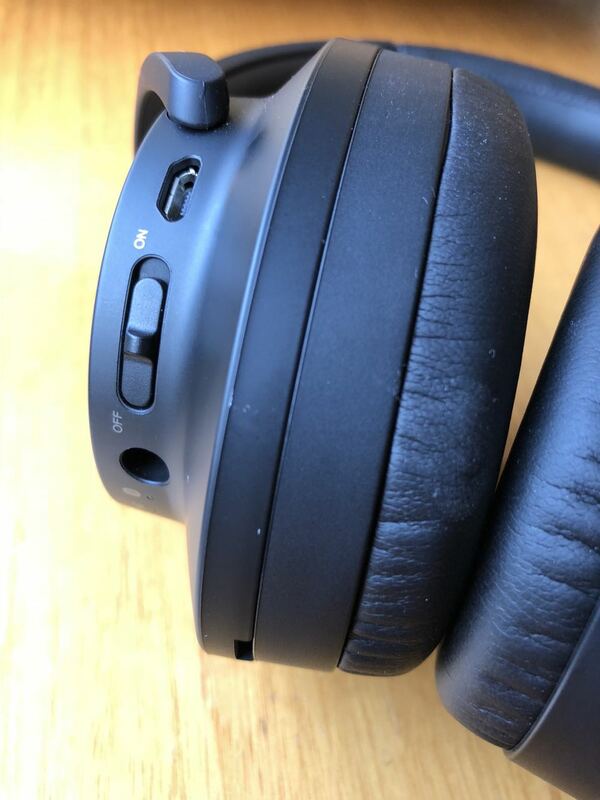 On the battery side, you’ll get up to 25 hours of use with noise cancelling when connected via Bluetooth. If you do run out of charge on the go, you can still listen in wired mode if your device has a headphone jack or if you have an adapter handy. 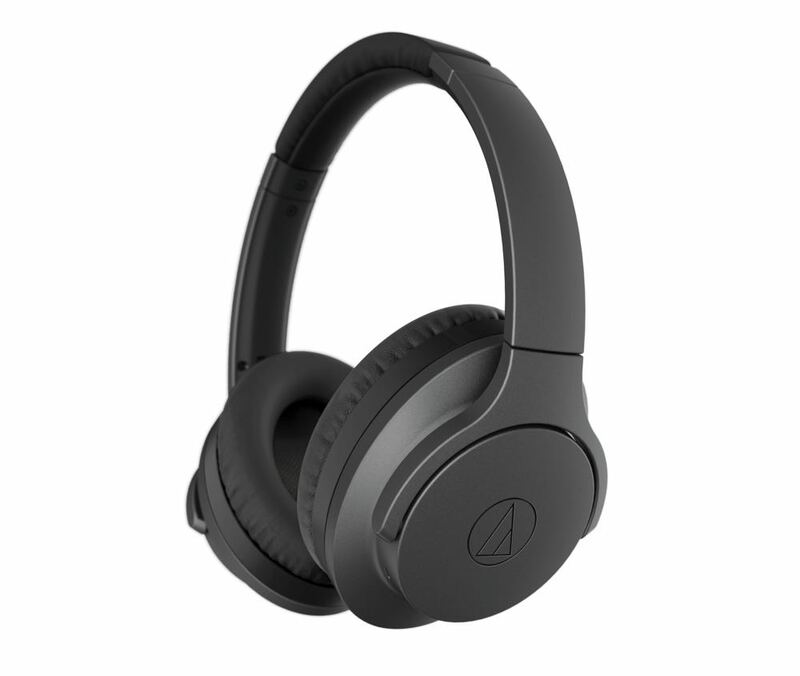 The Audio-Technica ANC700BT headphones come with a pouch, a USB charging cable and a standard 1.2mm cable with a 3.5mm jack and is competitively priced at $349. 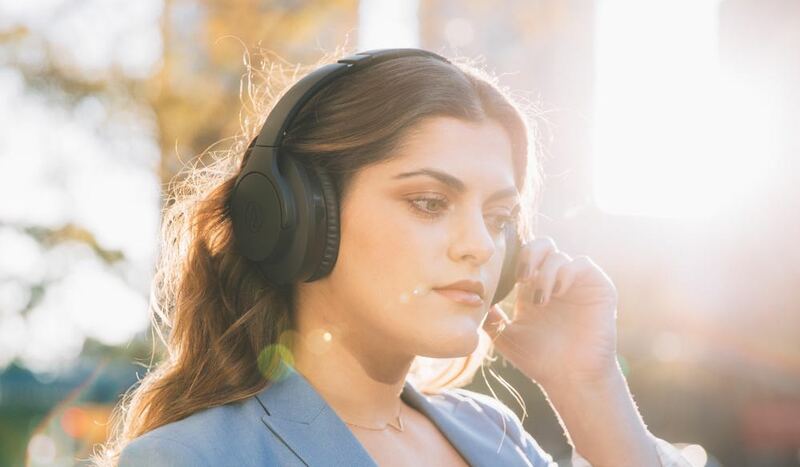 The Audio-Technica ANC700BT headphones deliver stunning sound and offer wireless convenience while the improved noise cancellation technology will make you feel like the rest of the world doesn’t exist. 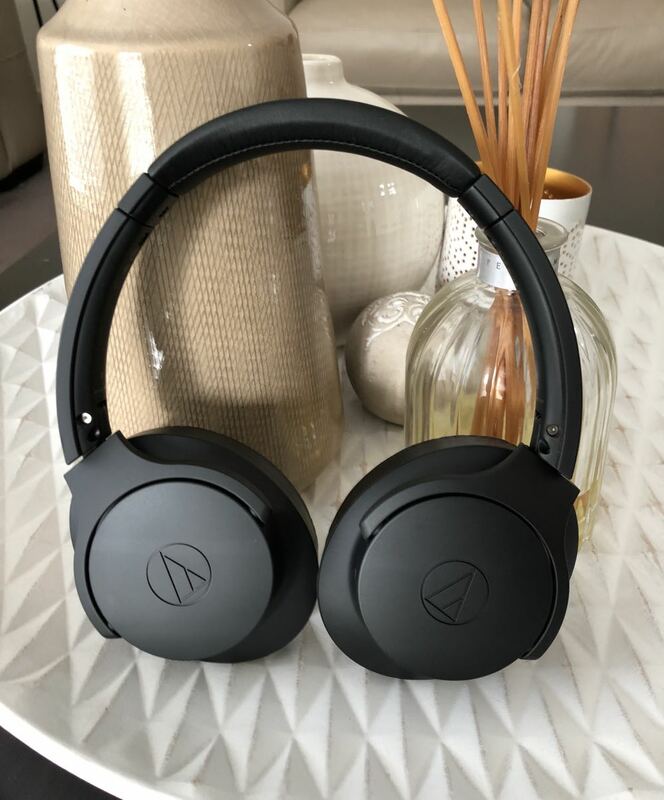 The Audio-Technica ANC700BT headphones deliver stunning sound and offer wireless convenience while the improved noise cancellation technology will make you feel like the rest of the world doesn't exist.